We are leaders in sourcing and installing innovative high performance windows and doors for commercial and residential customers. We only install products that are designed to provide maximum performance over many years. Our modern construction methods create thermally efficient frames, increasing the ability of our windows and doors to minimize heat loss. Our desire to please our customers is the driving force behind what we do. We use a variety of glazing methods and frame designs to minimize window condensation. We make sure that all installations are completed correctly and professionally. The production techniques used to produce our highly durable frames create a strong, stable and corrosively resistant product. We aim to ensure total satisfaction with respect to quality, design, delivery and installation. We provide quality window and door solutions for all types of residential customers, with designs to suit almost any taste. We have worked with many commercial customers and specialise in shop frontage solutions. Monarch Windows provide a complete range of windows and doors. We are approved installers of APA, REYNAERS, aluminium systems and more. A great way to extend your home, we supply and install high-quality conservatories and sun rooms. 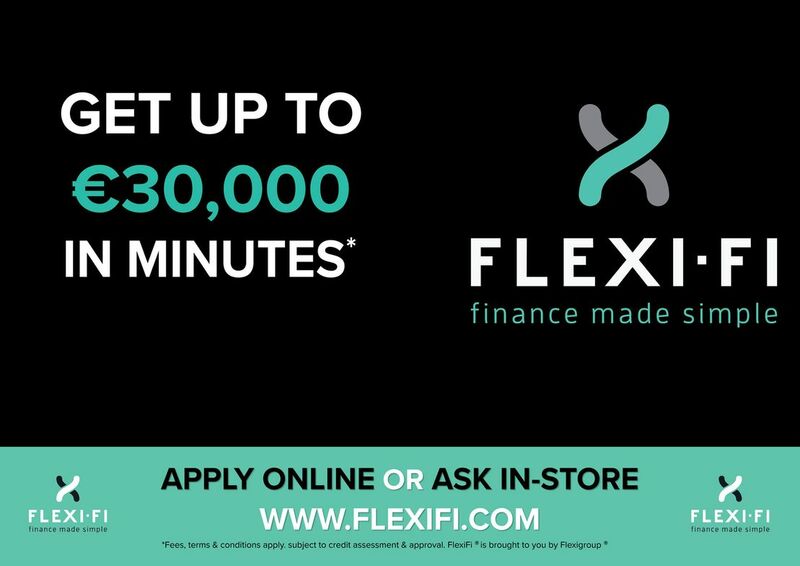 Purchasing your Windows and Doors is now even easier with our new finance offering from Flexi-Fi. Monarch Windows supply and install high-quality doors and windows. Call us now to discuss your requirements! Monarch Windows also offer a range of construction services. Contact us to learn more.